1. Food and Agriculture Organization (FAO). 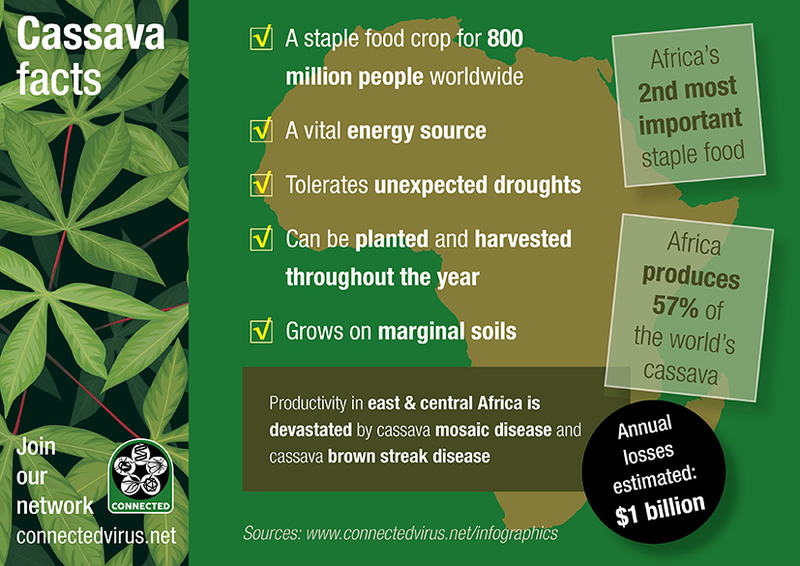 (2013) Save and Grow Cassava: A Guide to Sustainable Production Intensification. Rome: Food and Agriculture Organization of the United Nations. 2. Nweke, F. (2004) New challenges in the cassava transformation in Nigeria and Ghana. Int. Food Pol. Res. Inst.118. 3. Bennett, B. (2015) Guest editorial: smallholder cassava production and the cassava processing sector in Africa. Food Chain, 5, 1–3. 4. International Institute of Tropical Agriculture (IITA). 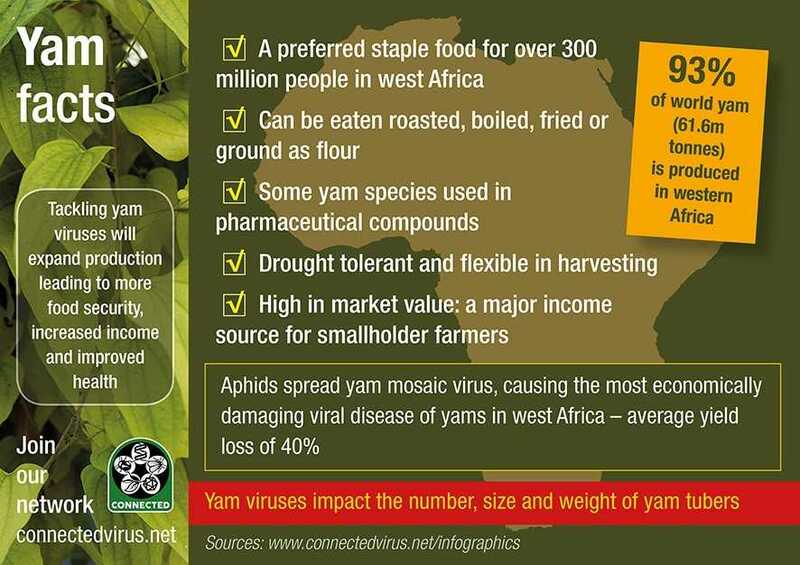 (2014) IITA Bulletin, Issue 2215. Ibadan: International Institute of Tropical Agriculture.